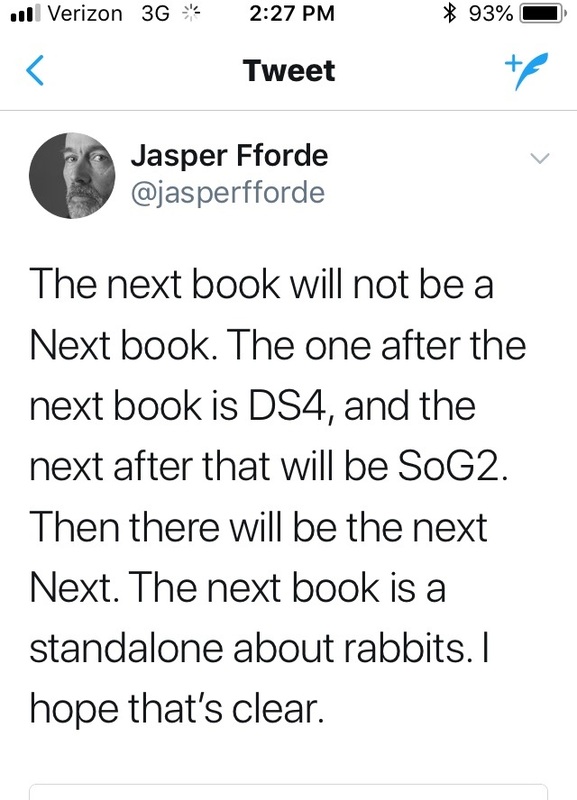 I am intrigued as to what a stand-alone about rabbits will be like. But I would definitely read a Watership Down / Thursday Next mash-up. 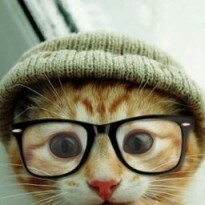 Bigwig joining Jurisfiction would be fabulous.